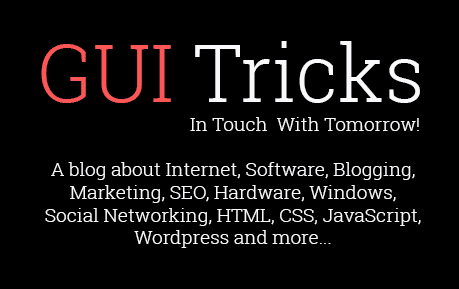 5 Online Tools That Make You A Rockstar Blogger | GUI Tricks - In Touch With Tomorrow! 5 Online Tools That Make You A Rockstar Blogger - GUI Tricks - In Touch With Tomorrow! Blogging is all about being creative and innovative. People's lives are changing now and then as a result of blogging, be it through writing resources for other people, personal stories, or purely for entrepreneurship purposes. Blogs have the ability to reach millions of people each day. 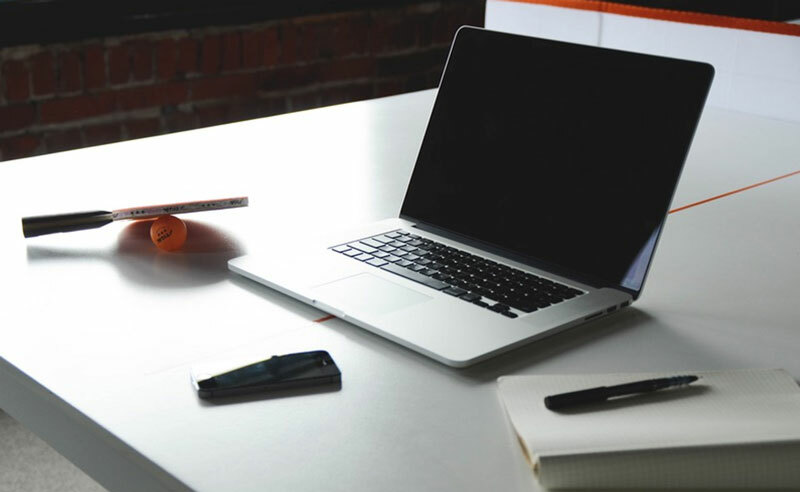 Blogging is arguably one of the most used forms of communication. There exist thousands of blogs online tackling all manner of topics, and they are not about to stop! As a blogger, do you sometimes find yourself stuck whenever you want to update or make a new post on your blog? Is it because of distractions or you simply don’t have material to write? It is important that every blogger out there learns different ways of getting the most out of their writing processes so that they can frequently create the best content for their readers. At times, the best writing tools can assist you in writing faster and becoming efficient in the long run. However, how will you know which tool is the best? It is with this in mind that we came up with the following list of writing tools that will put you on the path towards becoming a rockstar blogger. This is a note taking app that enables you to create notes and share them. It can be used on both computers and mobile phones (it supports the major platforms such as iOS, Android, and Windows). The note can either be a full web page, a piece of formatted text, or a photograph. Stepan Pachikov created this tool. With this tool, notebooks can be added, and notes sorted into a notebook, tagged, commented on, searched, and eventually exported as a component of a notebook. As a result, your work will be organized. It is available in a restricted free version and a paid one. You never have to be worried about where you saved your content because whenever you capture a note using this application, it’s immediately available on all your devices. Its web clipping plugins are accessible for Internet browsers that permit marked segments of web pages to be captured and clipped onto Evernote. On the other hand, if there's no highlighting of a section of a particular web page, this tool will clip the whole page. Dropbox is considered one of the best file hosting services out there. All you need to do is to download the application and start saving your files to your Dropbox folder. After that, your files are synchronized, and you can retrieve them from literally anywhere. Former students of MIT, Drew Houston and Arash Ferdowsi, are the founders of Dropbox. It offers a business model where users are given a free account with a pre-set storage size. Users after that will have to pay to get more storage capacity and extra features. Basic users are provided with 2GB of free storage space while Dropbox Plus users get 1TB of storage and added features such as remote wipe and advanced sharing controls. With Dropbox, you can share large files with everyone, irrespective of whether they have Dropbox or not. It is available in English, Chinese, French, German, Portuguese, and Russian among other languages. Grammarly is an online English language tool that is used for proofreading and plagiarism-detection. It was created by Alex Shevchenko and Matt Lytvyn. It helps in eliminating writing mistakes through the correction of over 250 types of grammatical errors. It also checks for spelling errors and poor vocabulary usage. Its algorithms are developed by the world’s leading creators of linguistic technology. Grammarly goes beyond the standard spell and grammar checks available in the word processors, as it can also identify words that have been correctly spelled but used in the wrong context. It is arguably top on the list of the coolest proofreading service providers on the internet. Trello is an online project management application that enables you to make boards for each project. After that, you create lists across the created boards and then add cards to each list. In each card, you can specify a scheduled date, add descriptions and labels, and attach files. The cards and lists can be dragged and dropped, making everything simple. It was created by Fog Creek founder and Yale University alumnus, Joel Spolsky. It supports multiple devices. This application makes use of the Kanban paradigm for project management. It supports Android, Windows 8 mobile platform, and iOS. As of 2014, this app added support for an infinite amount of tags in the form of colored labels that you can rename and create new ones. Trello unveiled third-party integrations with the likes of GitHub and Salesforce to be used by its paying users. All in all, this online tool makes your work as a blogger easy as you can manage tasks for large projects that contain a lot of details. Its interface is simple, and collaboration has been made easy. This is an acronym for ‘If This Then That.' The name itself describes the procedure taken to create your applet, that is, if your device does this, then it’s supposed to do that. It is a free online tool that enables a user to create connections between different online services, from apps like Instagram to Evernote. It was created by Linden and Alexander Tibbets, Jesse Tane, and Scott Tong. How does it function? Firstly, you choose the service that you want to make an applet for (Twitter, for instance). It will then request you to connect with the chosen service (log into Twitter and allow IFTTT to interact with it). After that, you select a trigger, that is, an alert when, for example, you get a new Twitter follower. You then have to choose what it is supposed to do when this occurs. You can select Gmail and make Twitter send an alert whenever you get a new follower. There you have it! The above are just but a few online tools that are guaranteed to make you an excellent blogger. 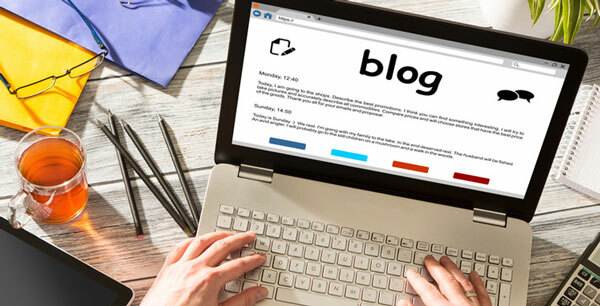 From creating notes to managing your online projects to correcting your grammatical errors, online writing tools can be your ticket to becoming a superb blogger. Which tools do you often utilize to stay on top of your game and why them?